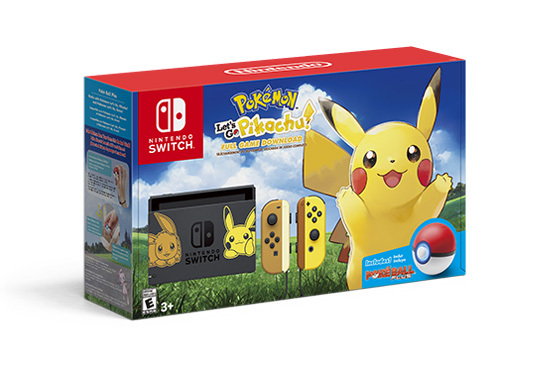 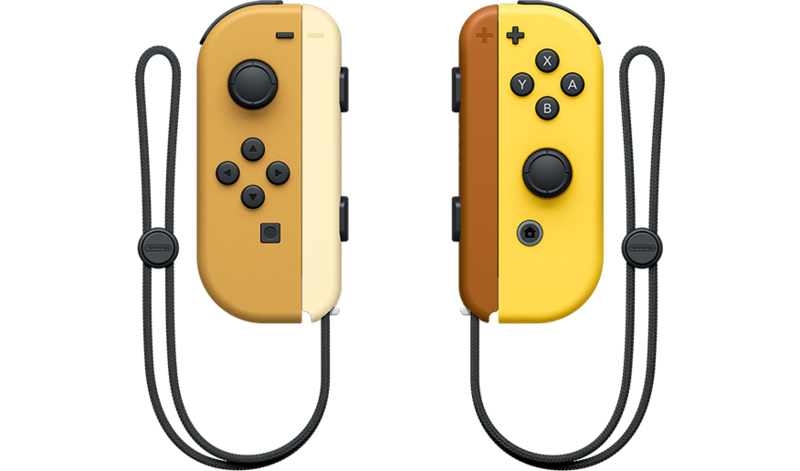 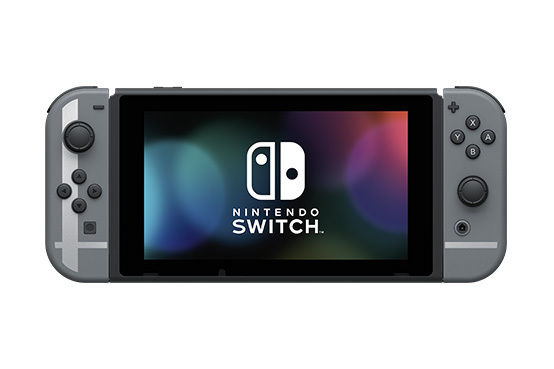 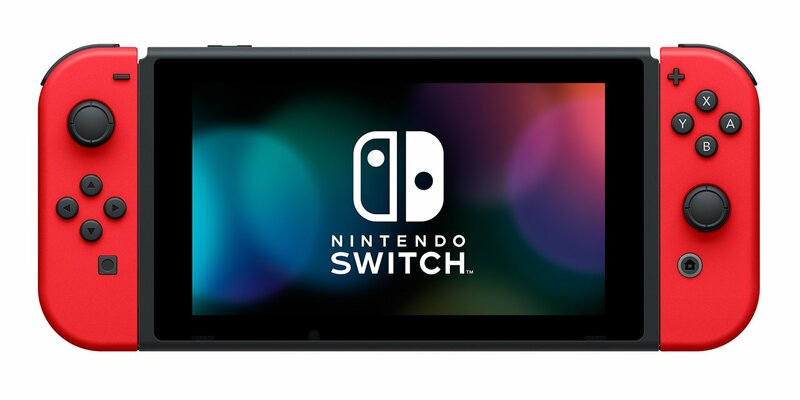 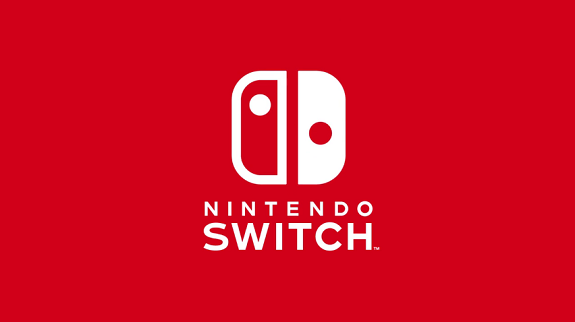 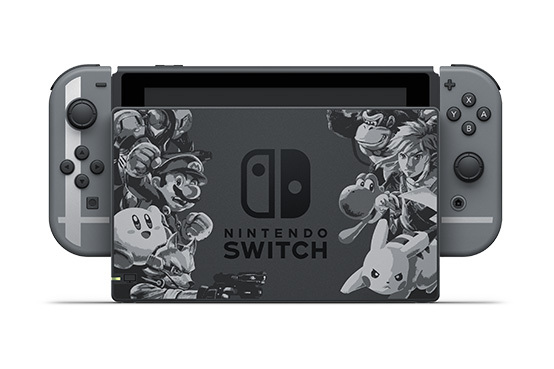 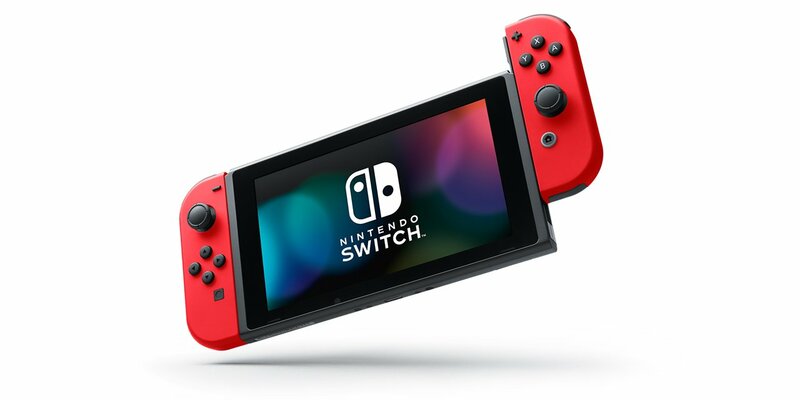 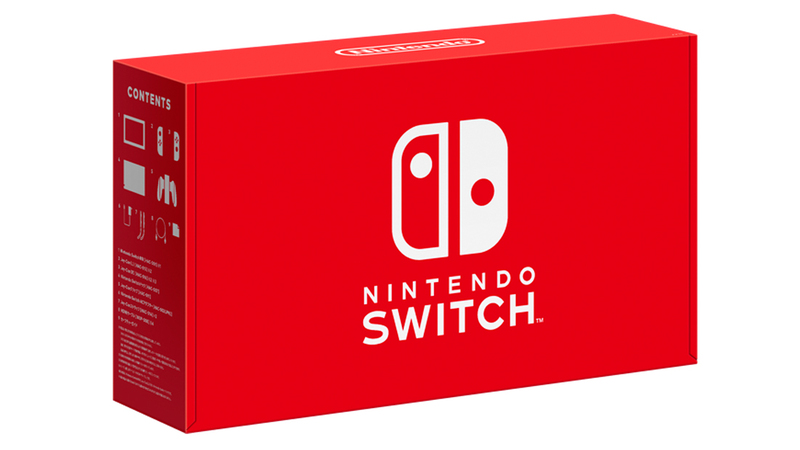 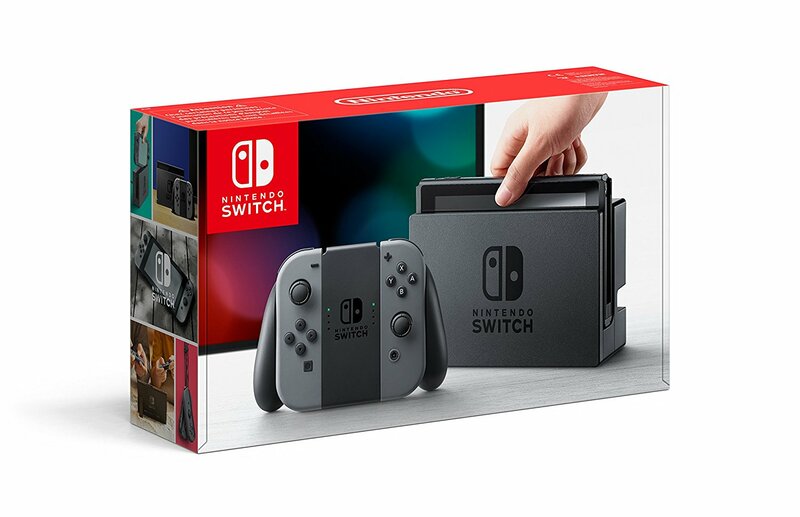 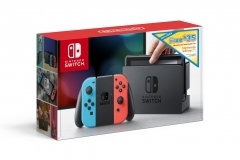 Nintendo Switch: list of all the models, packs, Limited Editions, etc. 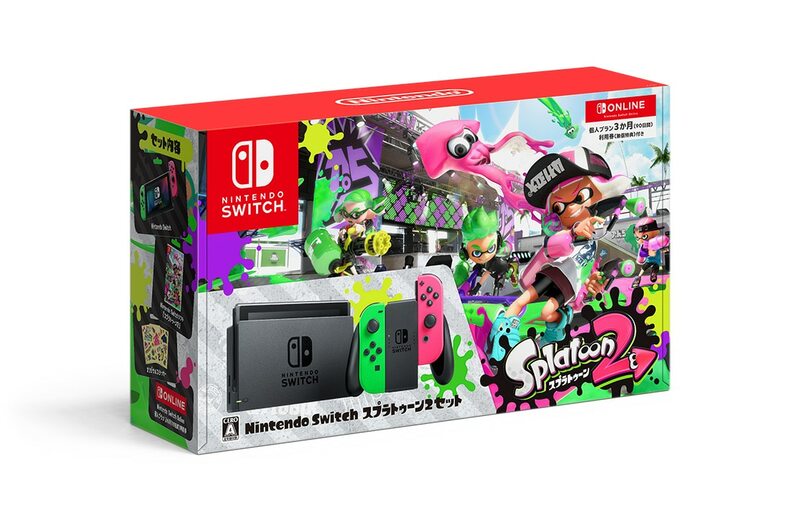 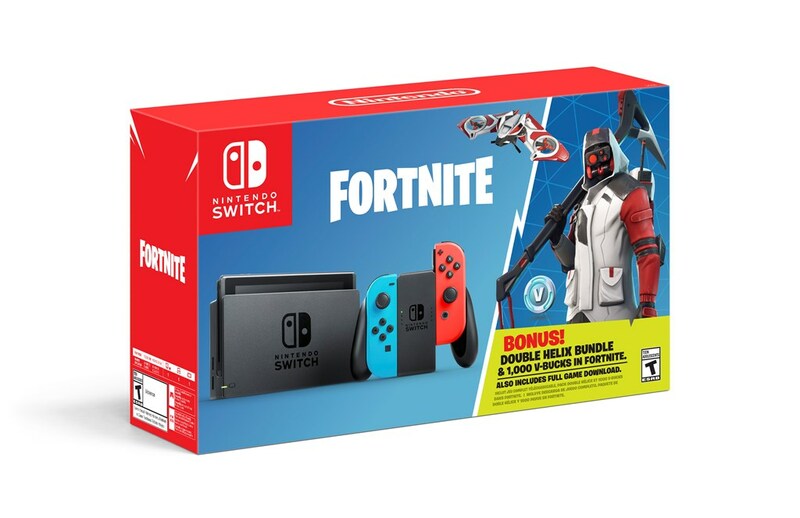 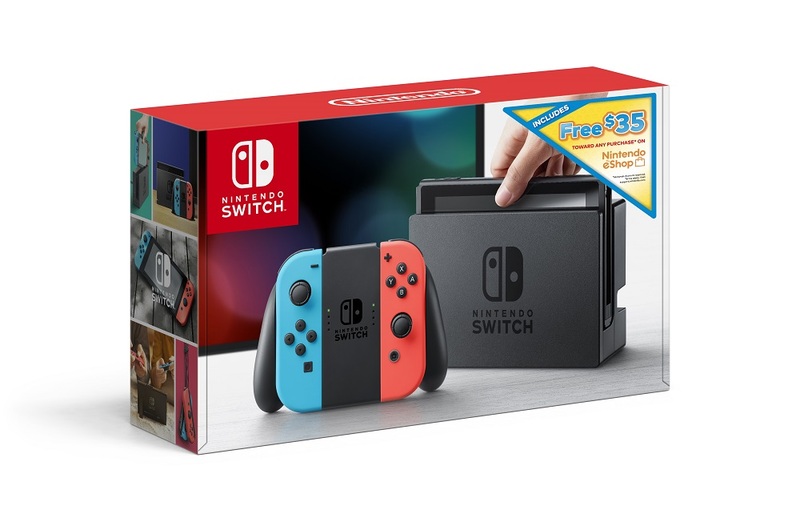 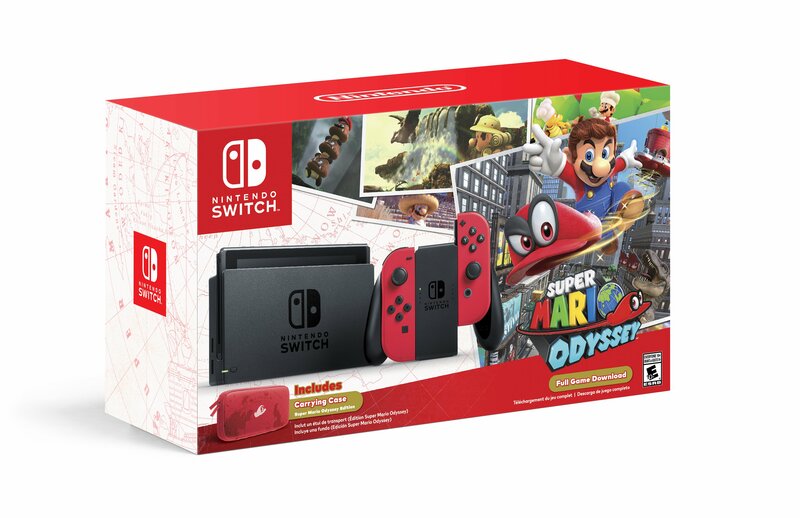 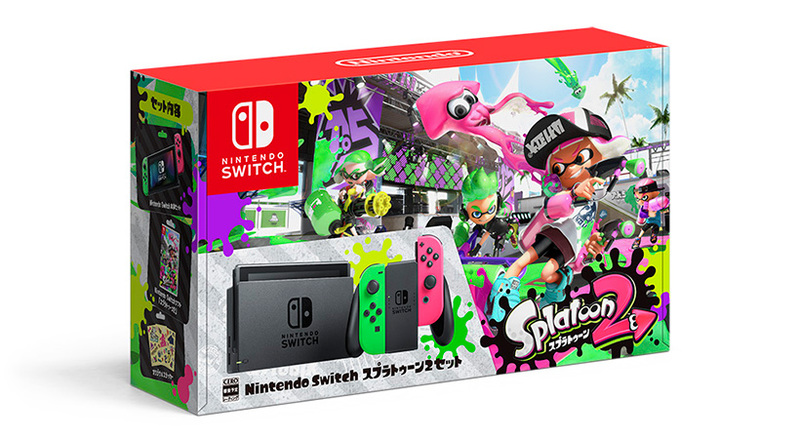 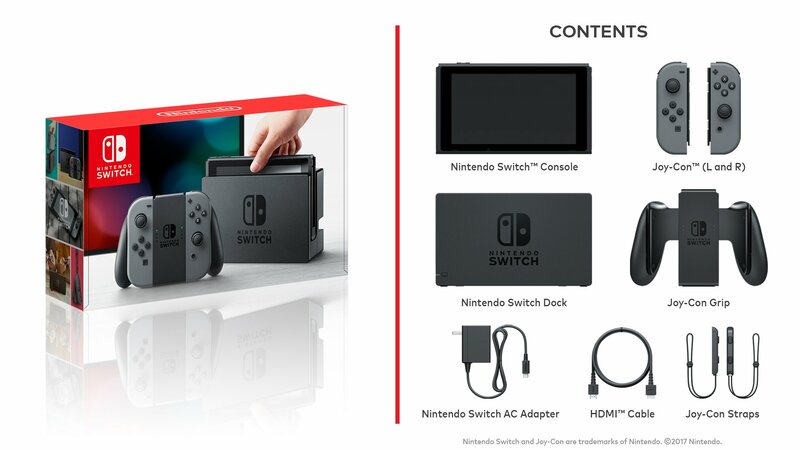 The Nintendo Switch is the latest console from Nintendo, and just like the previous ones, it’s going to get various bundles, models, Limited Editions, and more… over the course of its lifecycle. 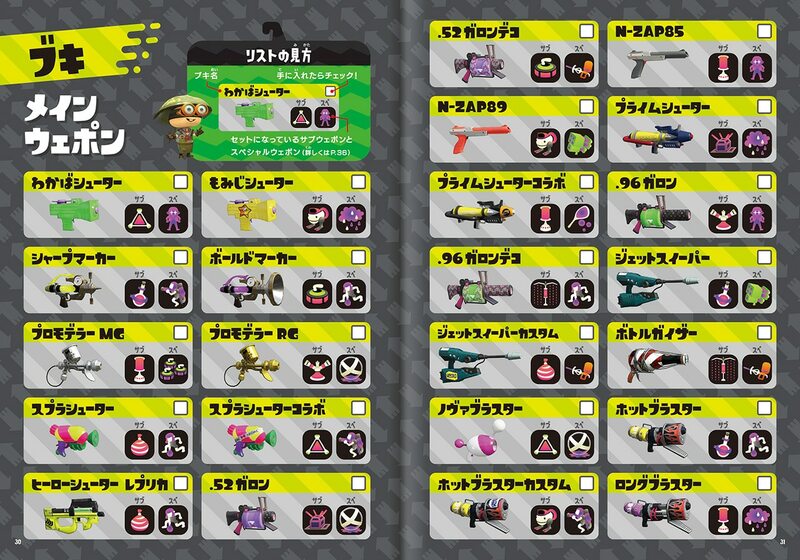 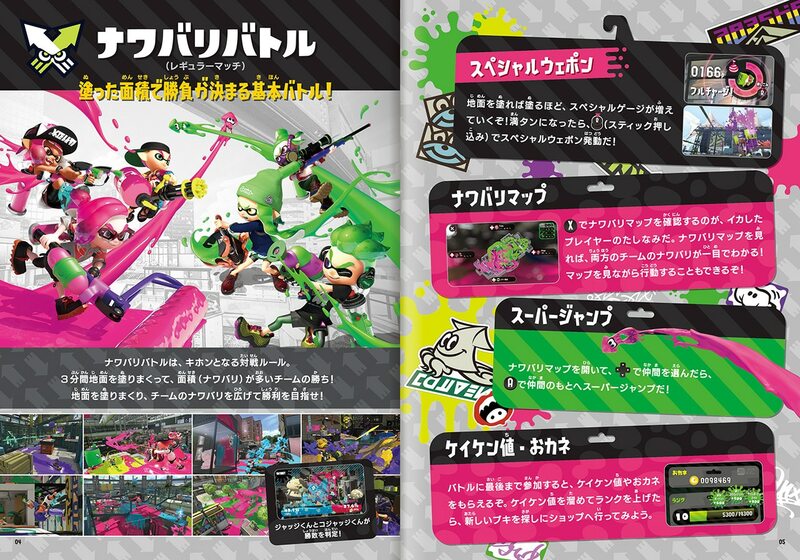 On this page, we’re going to list them all, along with any additional details about them (region, price, etc.). 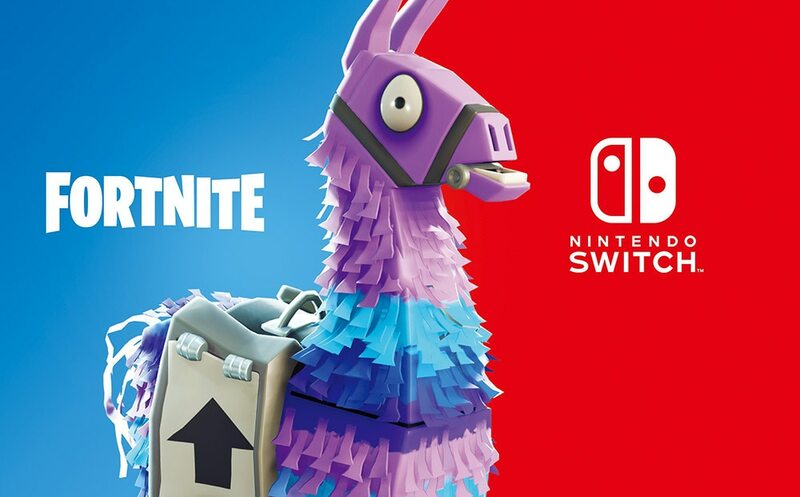 We will try to keep it updated as long as possible, until the console is discontinued. 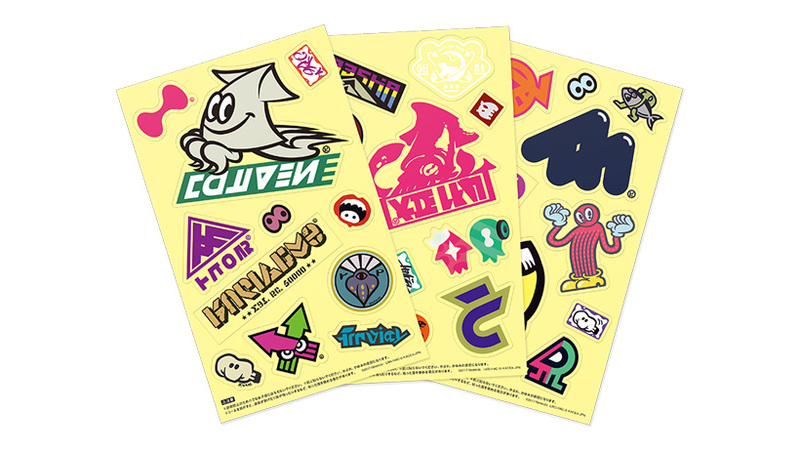 If you see something is missing make sure to drop us a line! 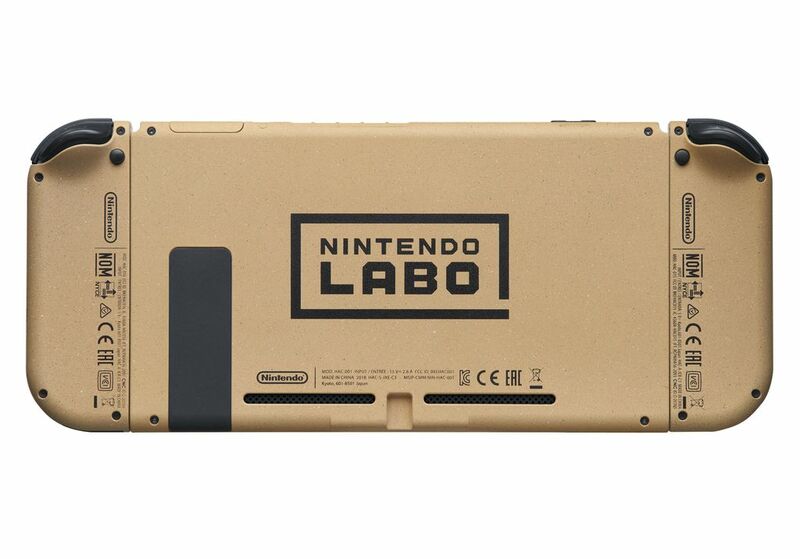 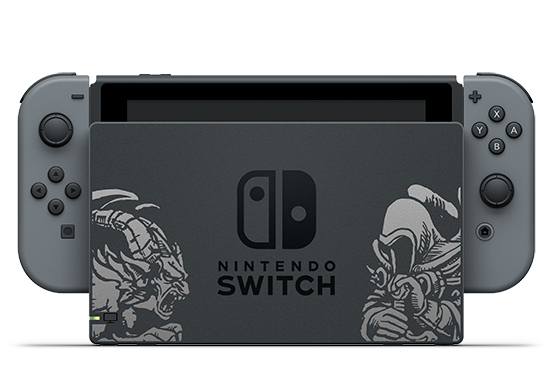 And yes, we’re also going to track special consoles with very few units available. 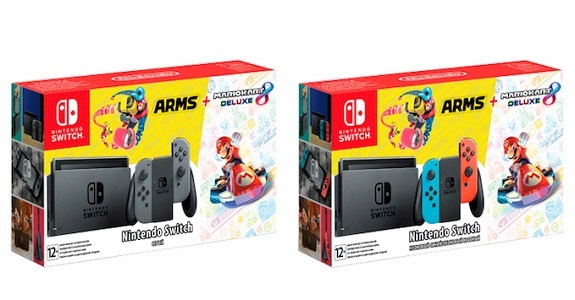 Notes: there’s two bundles (one for each game), but contents are exactly the same. 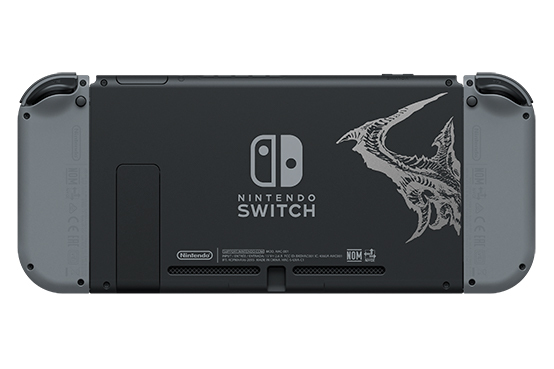 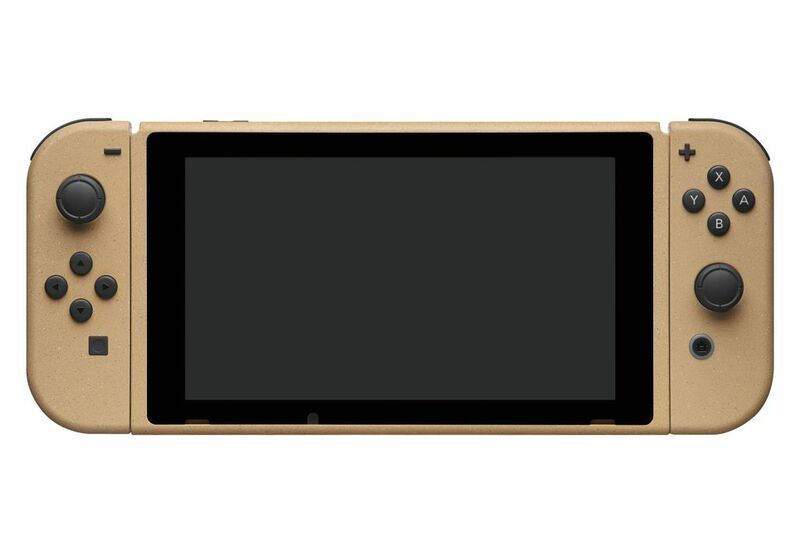 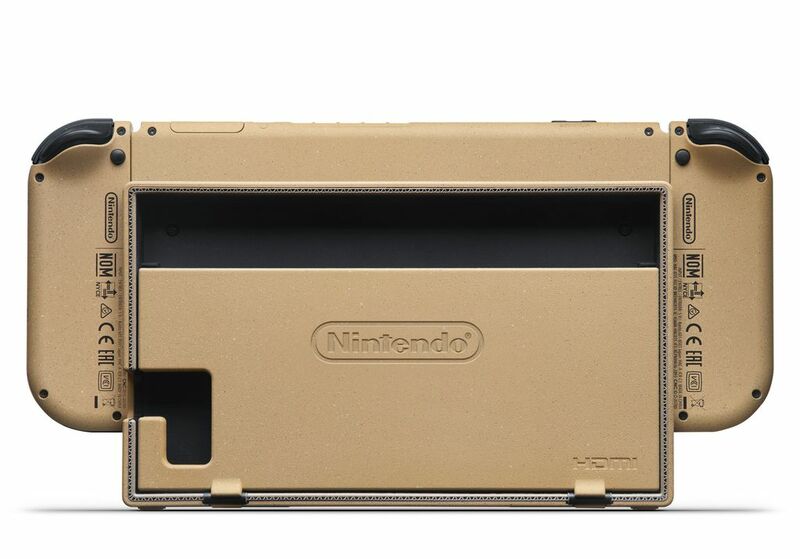 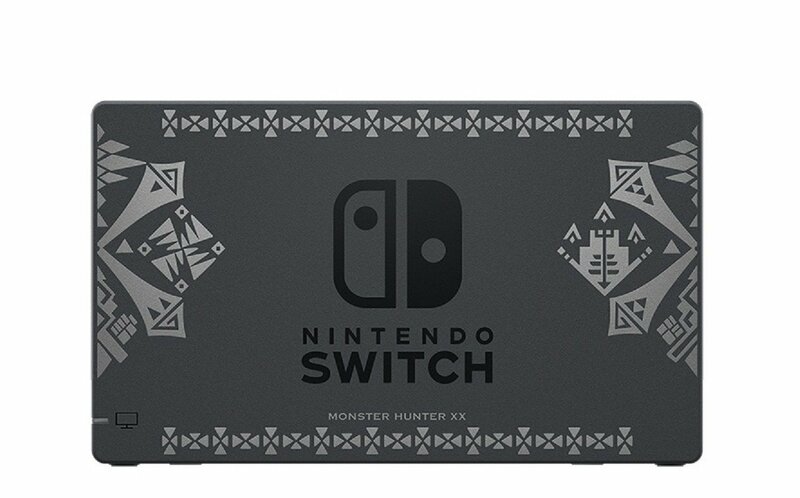 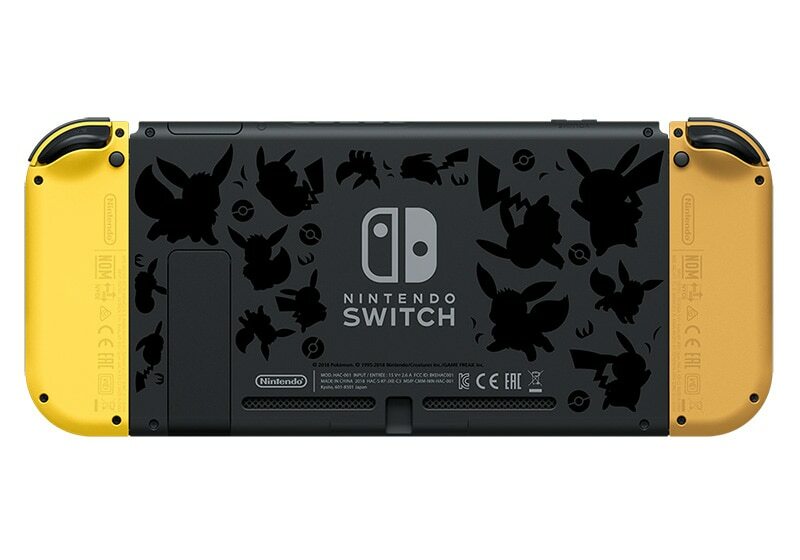 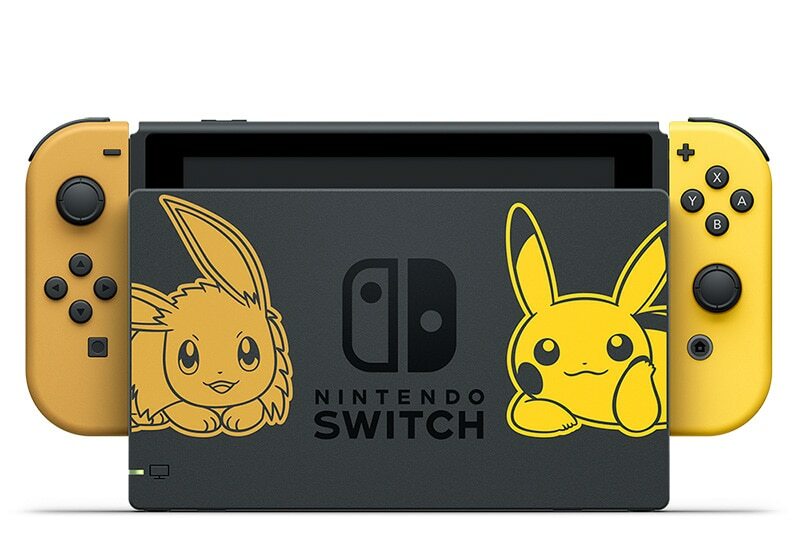 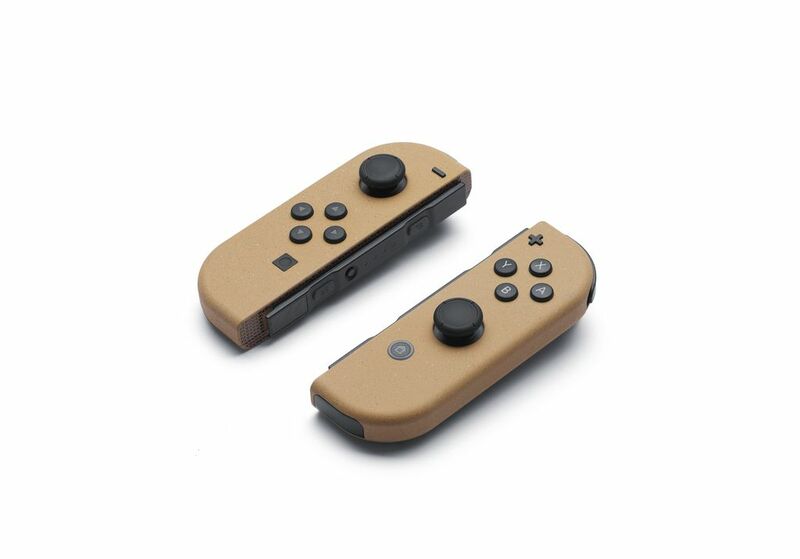 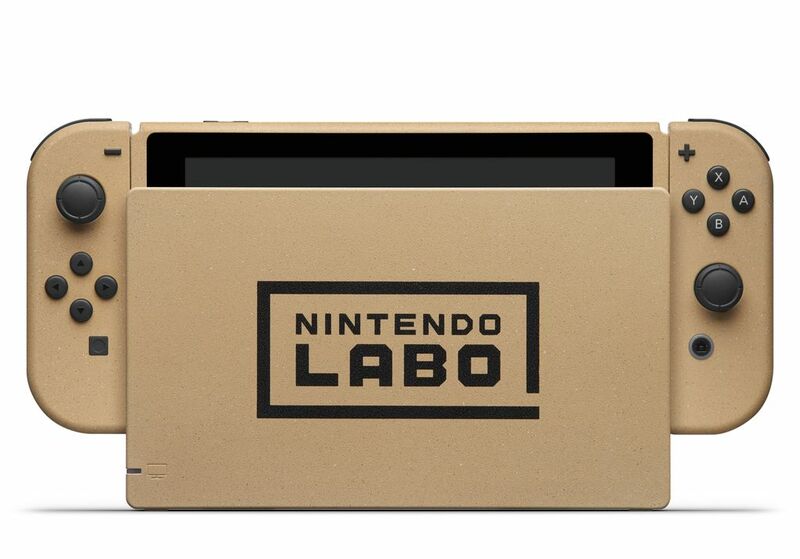 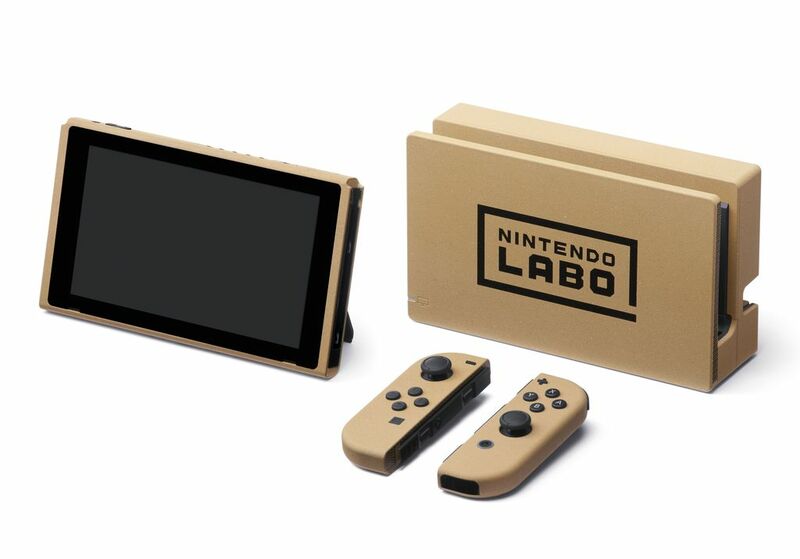 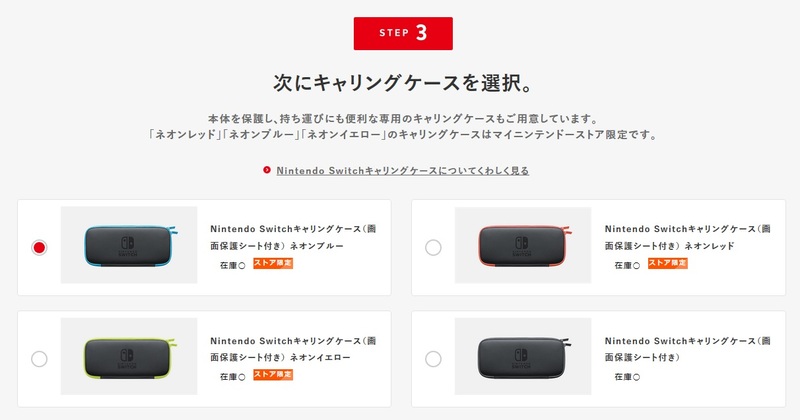 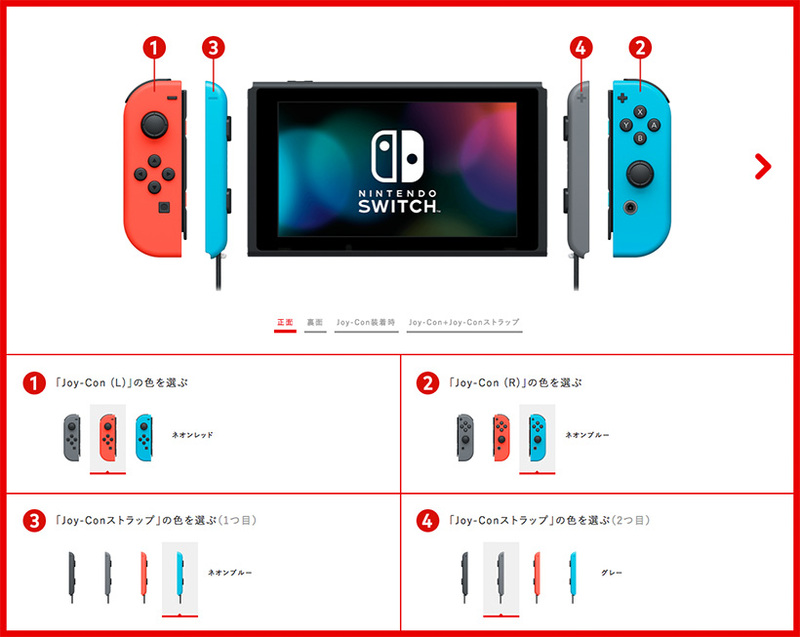 Notes: this is a “Secondary Set”, for people who already own a Nintendo Switch and don’t need another dock. 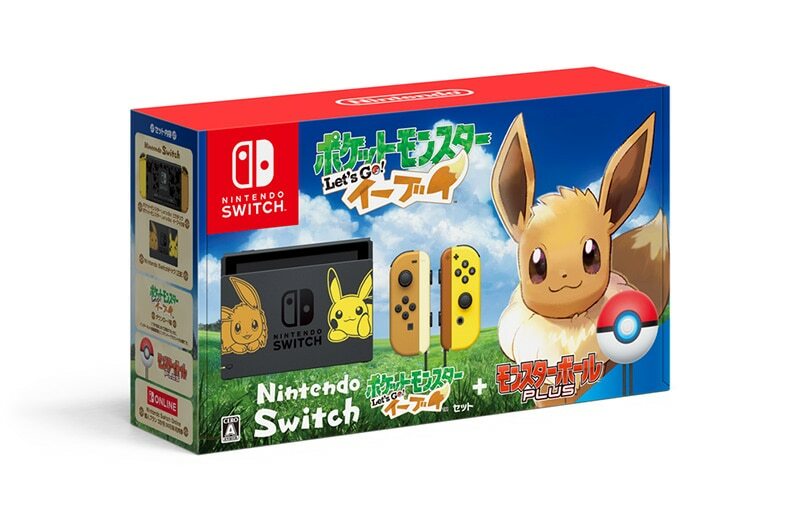 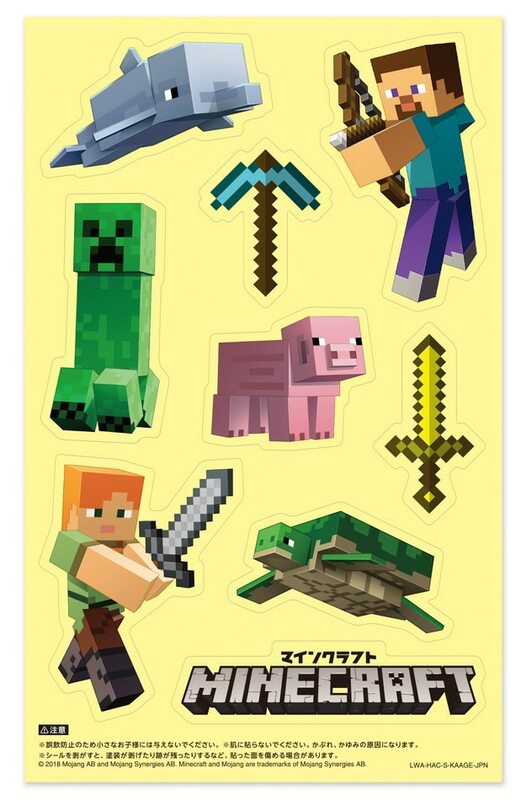 No release outside Japan is planned at the moment. 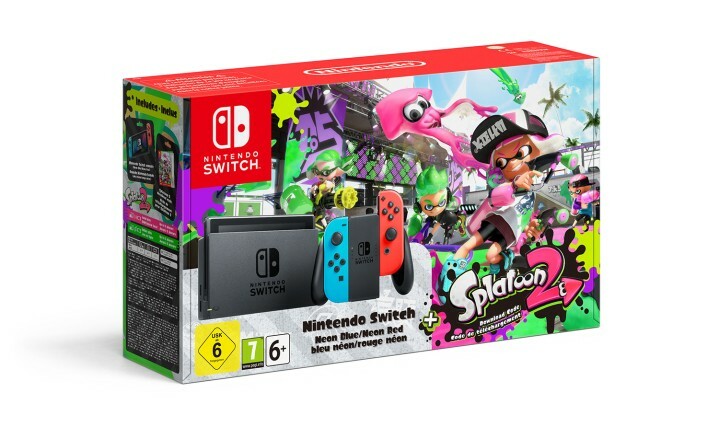 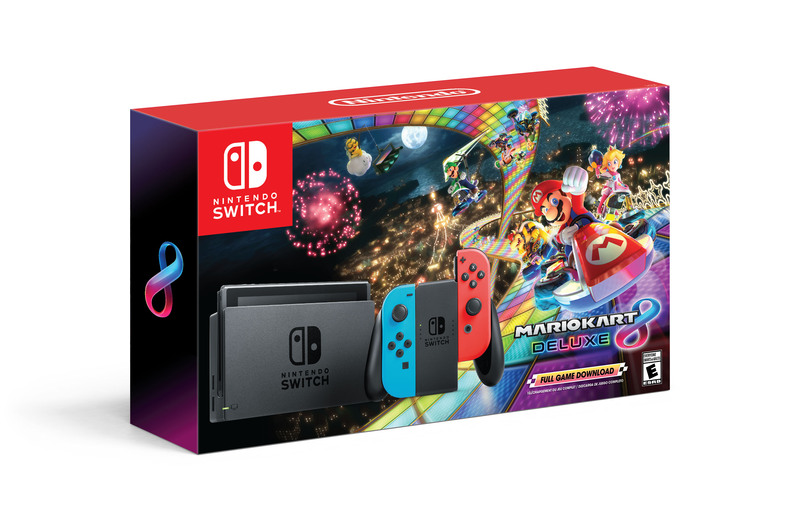 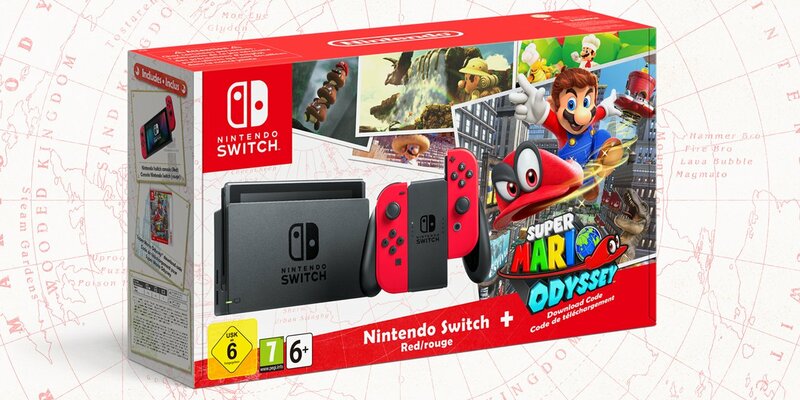 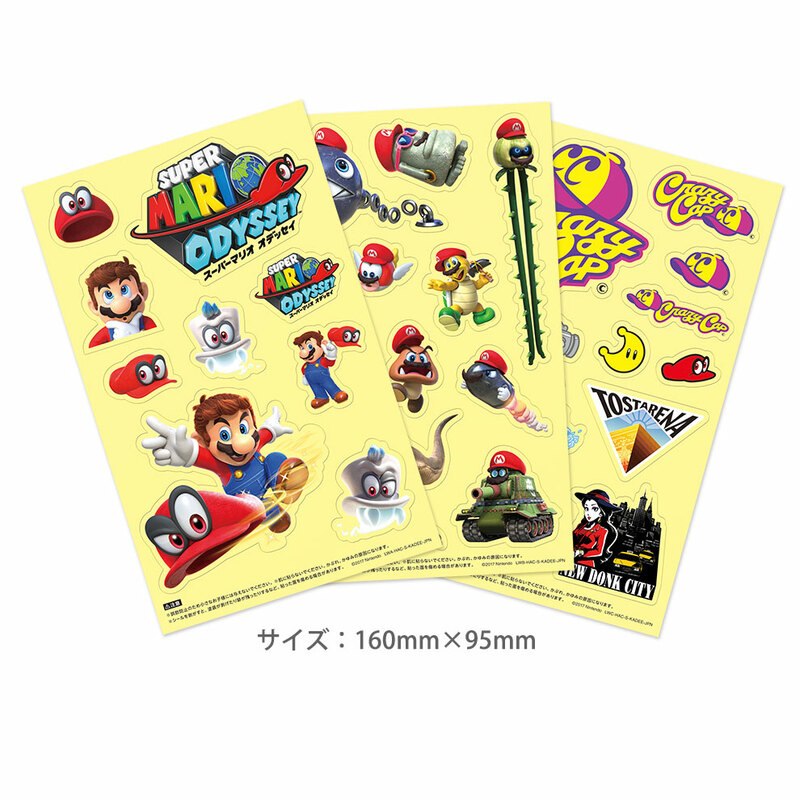 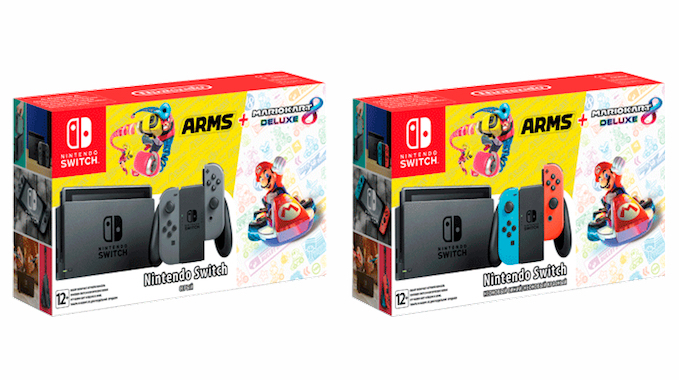 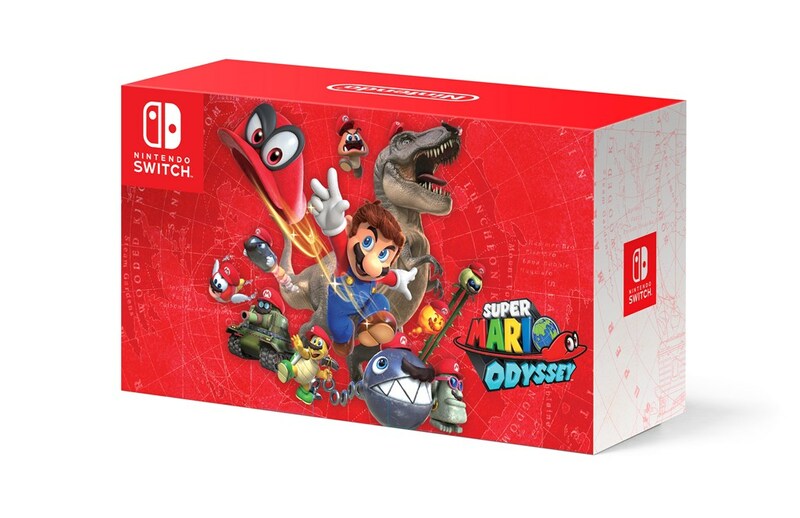 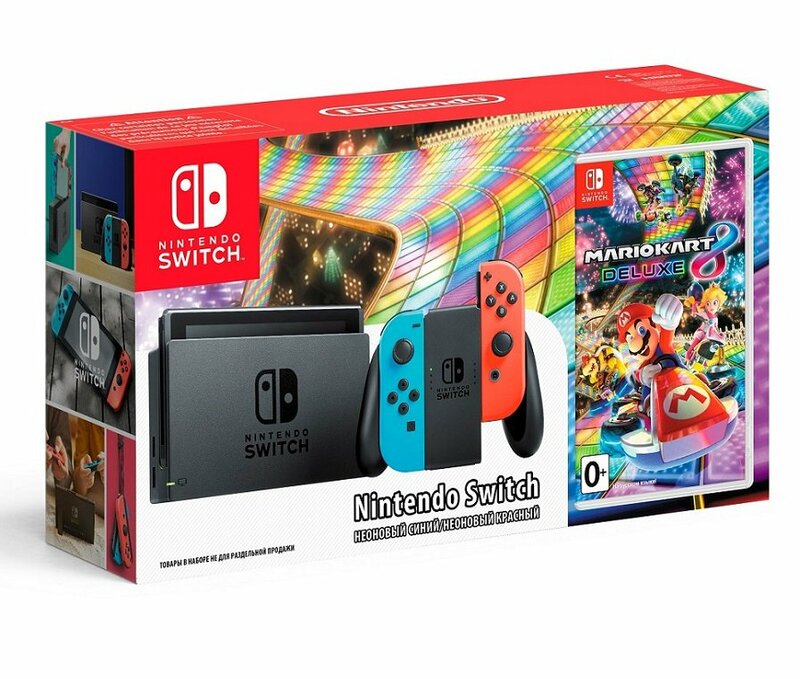 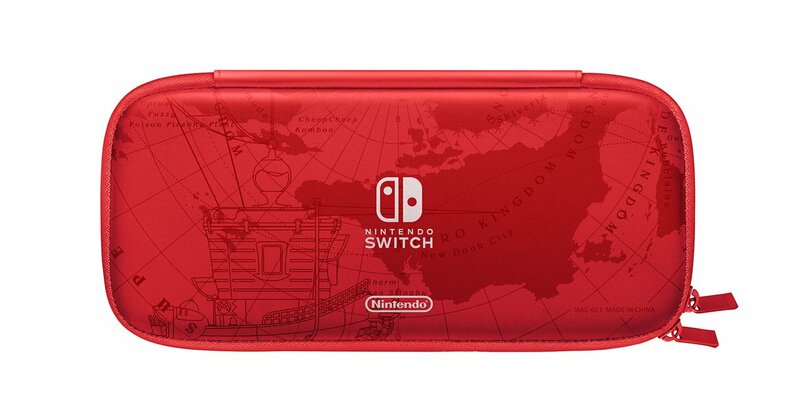 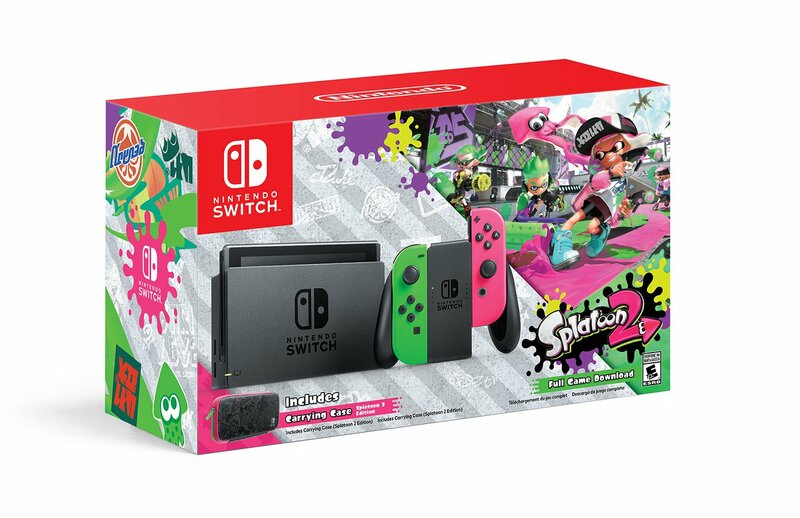 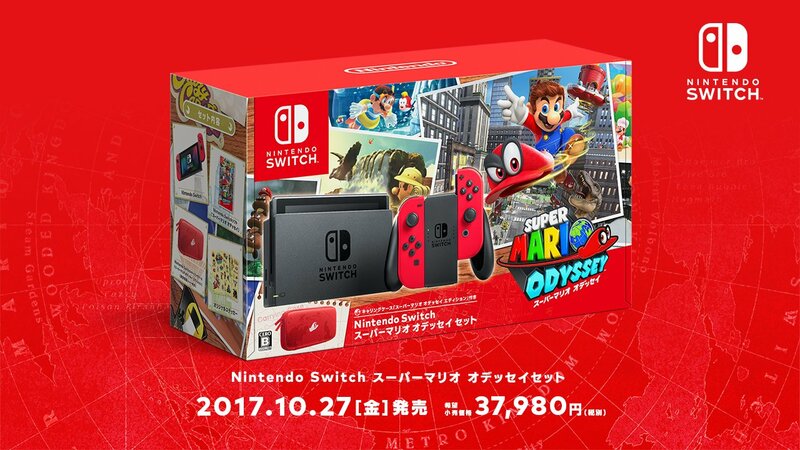 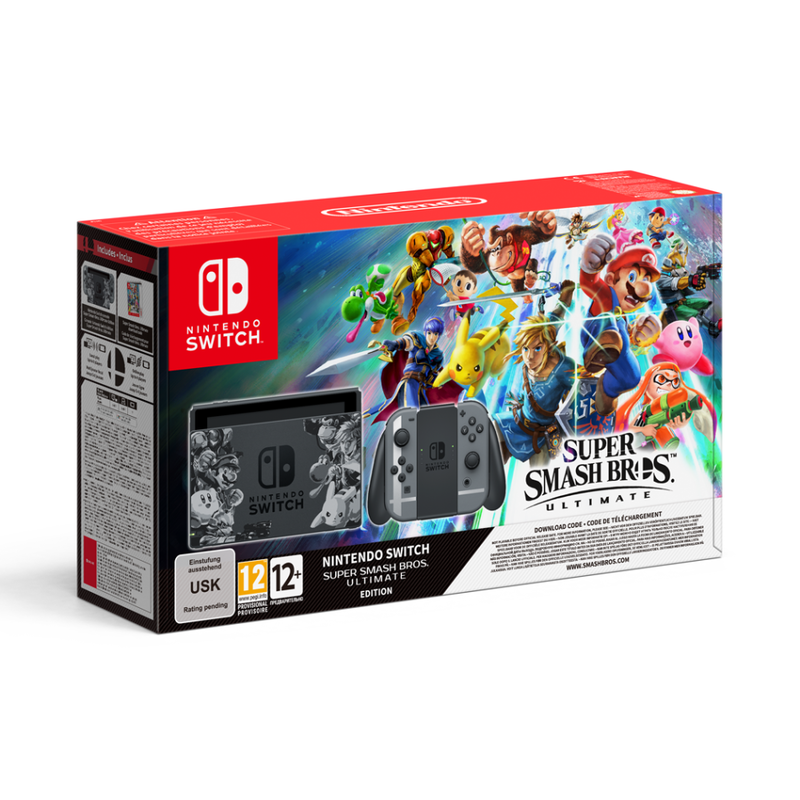 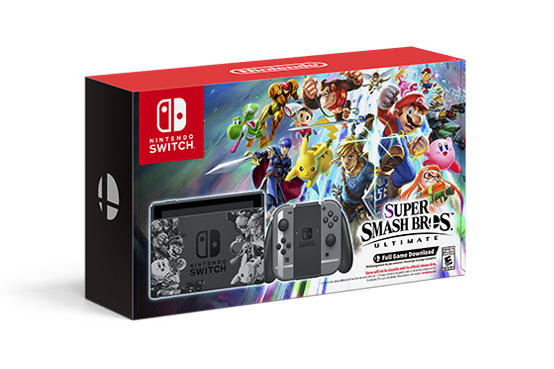 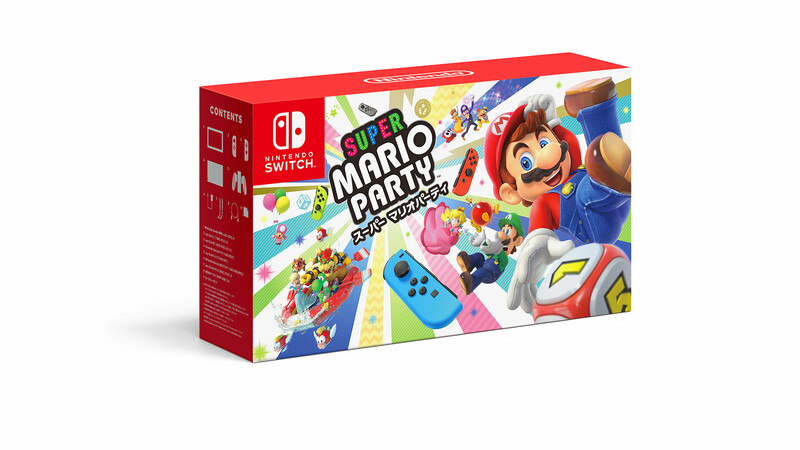 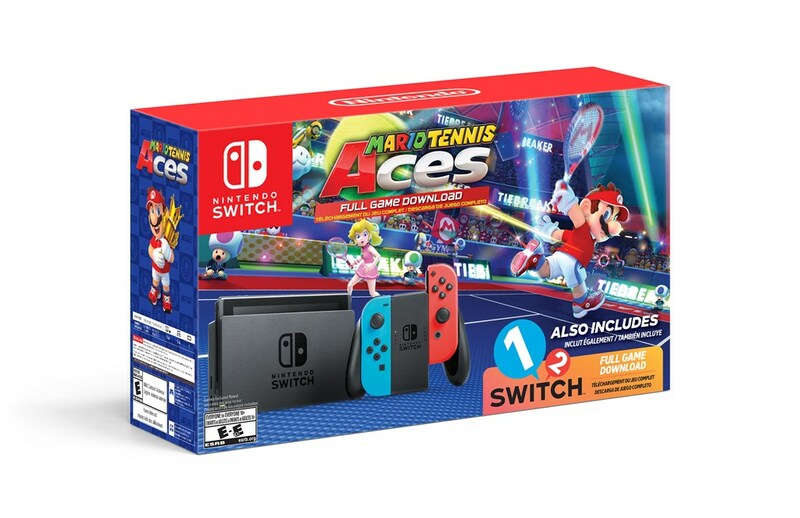 Note: this pack doesn’t have anything special inside, it just comes with physical copies of Mario Kart 8 Deluxe and ARMS included. 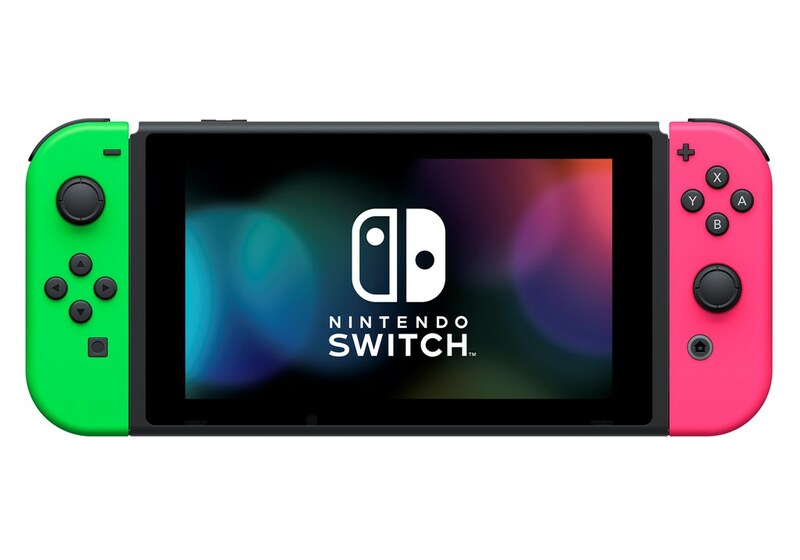 Available in two colours: Grey, and Neon Red/Blue. 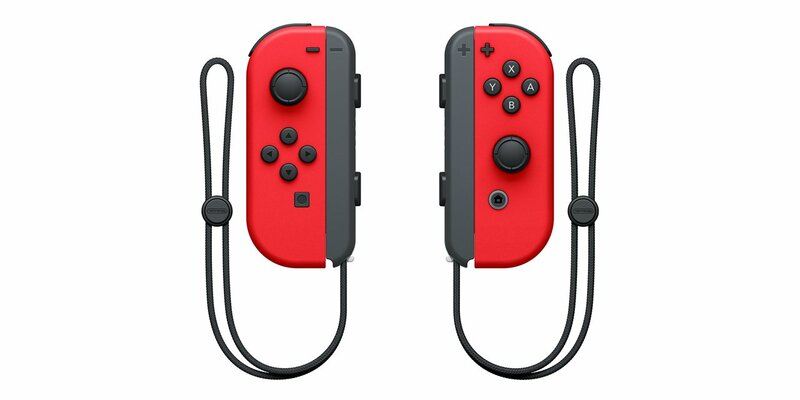 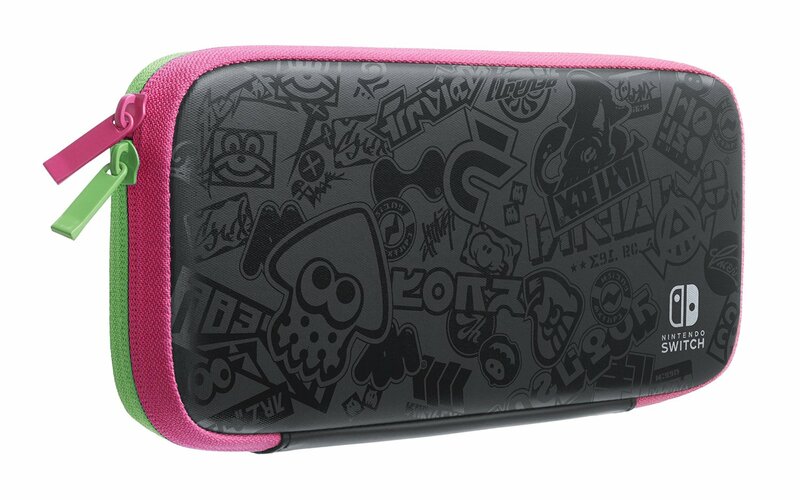 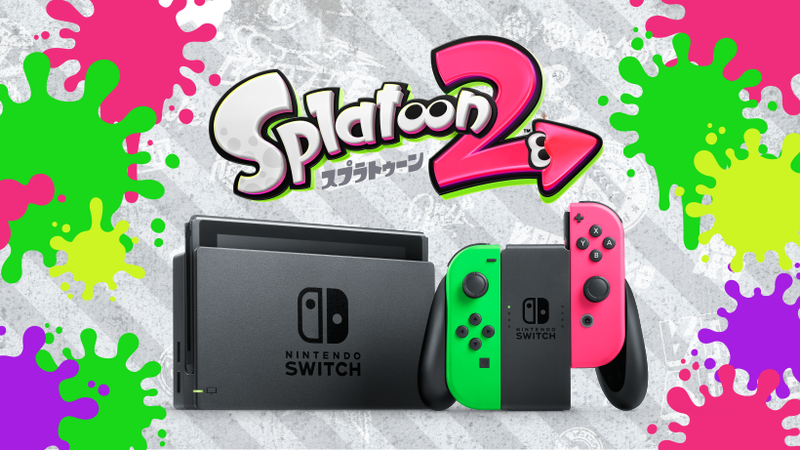 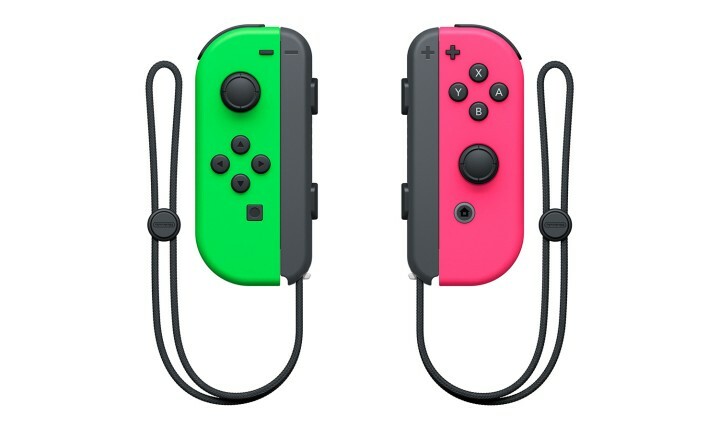 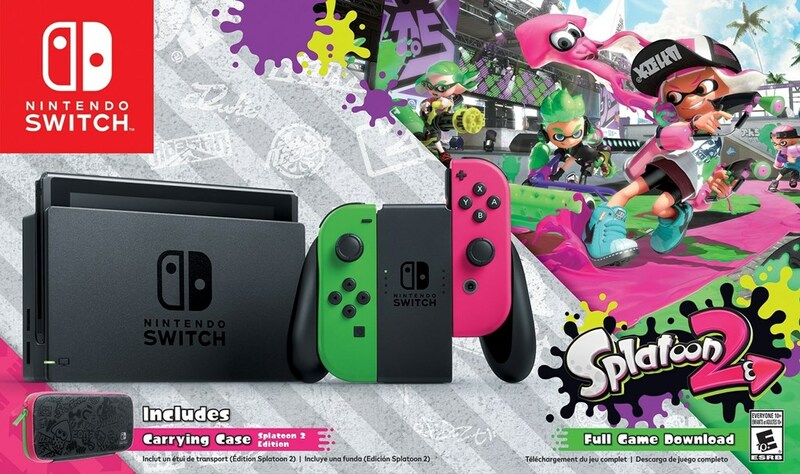 Notes: the Neon Green and Neon Pink Joy-Con and Straps will be released this Fall in Europe. 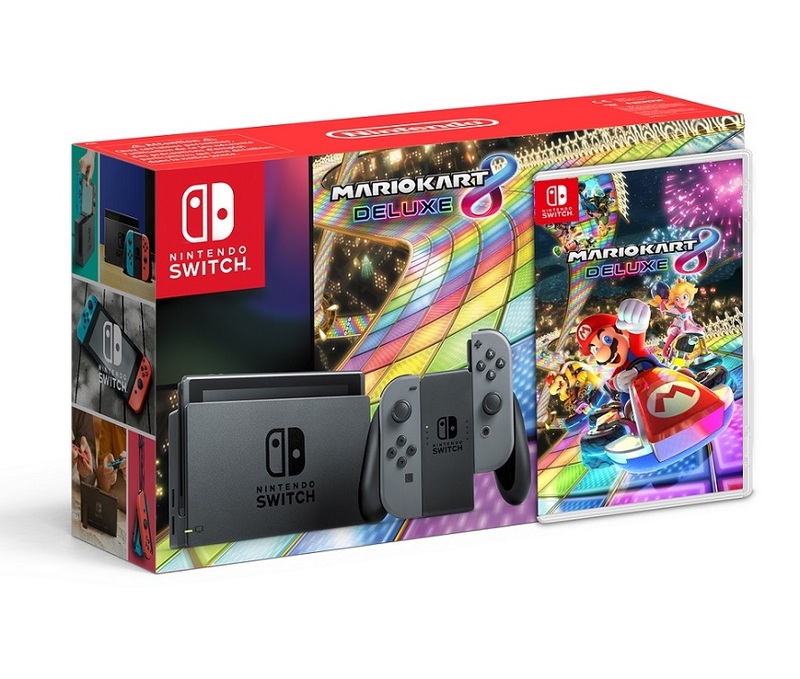 Note: this pack doesn’t have anything special inside, it just comes with Mario Kart 8 Deluxe included. 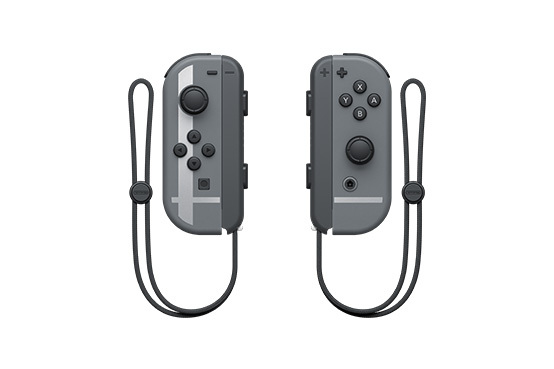 Available in two colours: Grey, and Neon Red/Blue. 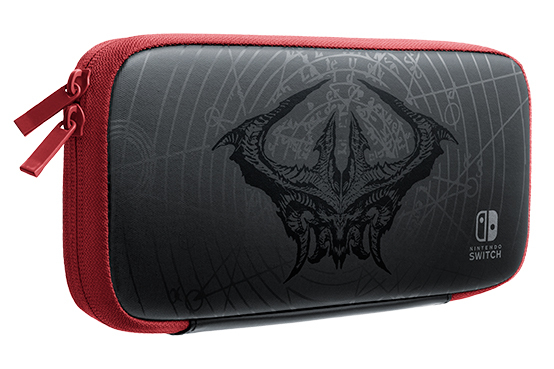 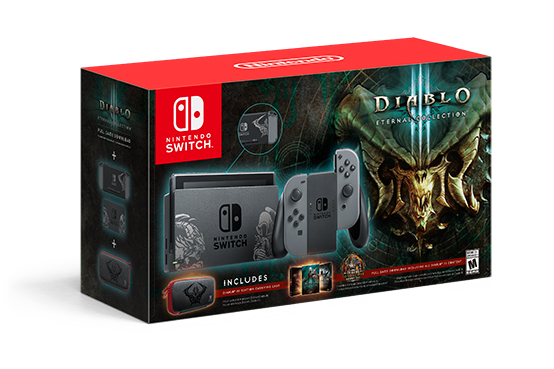 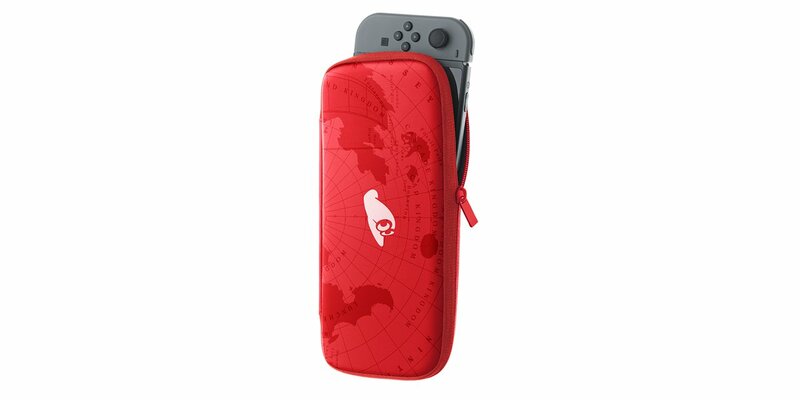 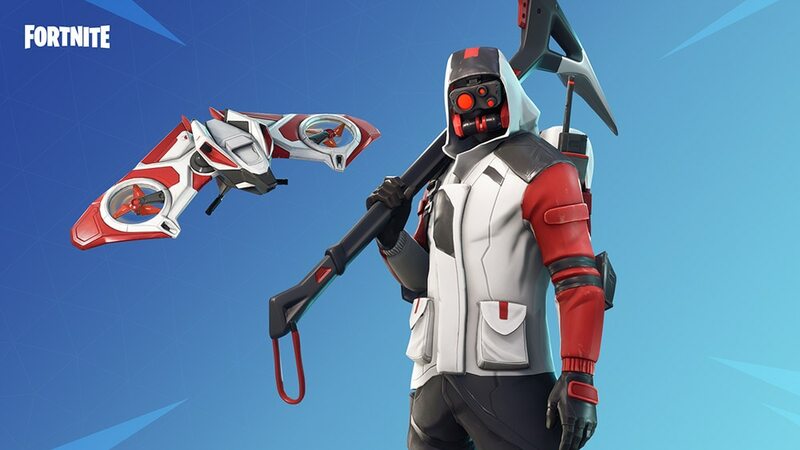 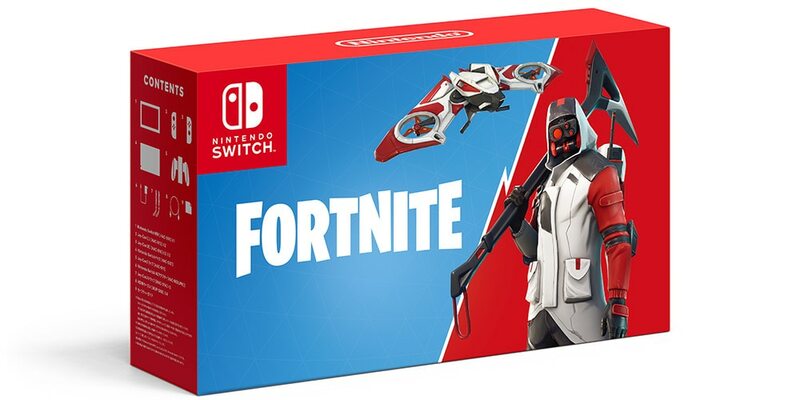 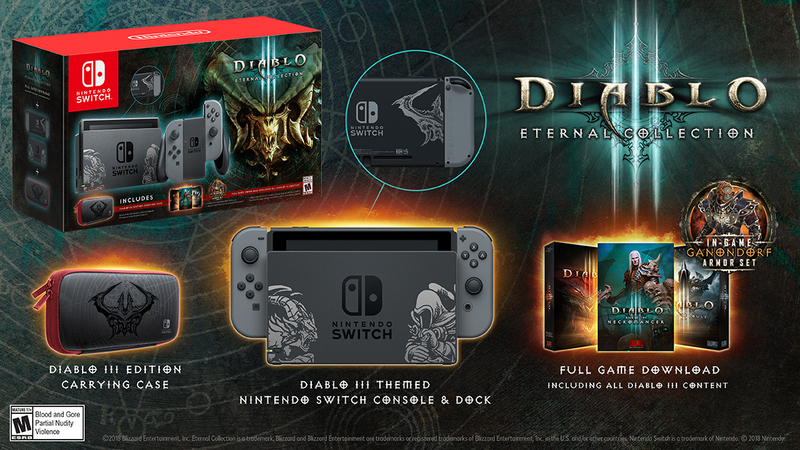 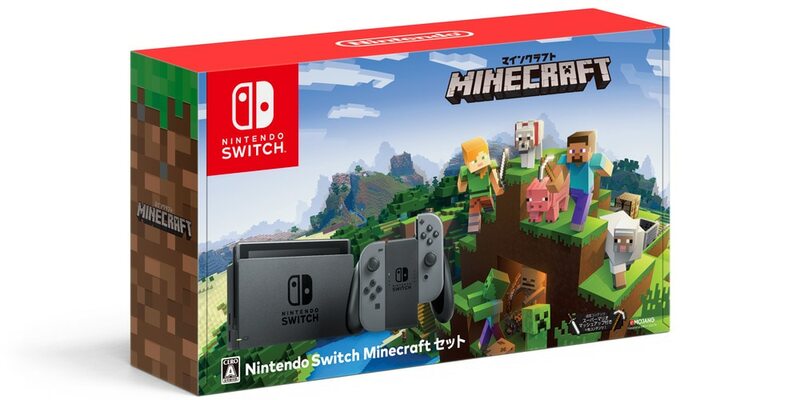 Notes: this is the pack the console launched with worldwide. 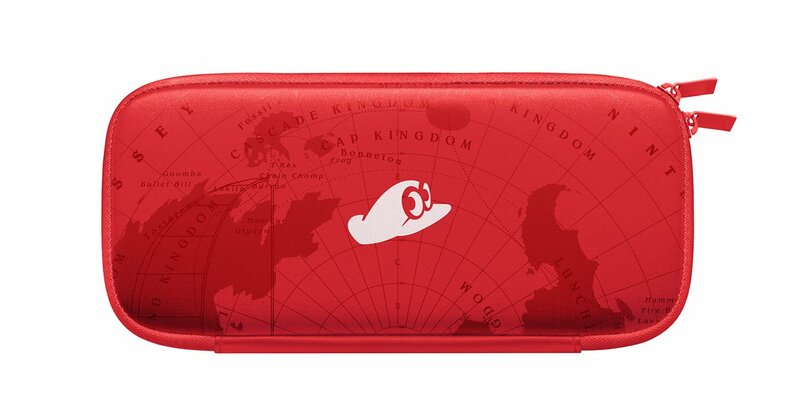 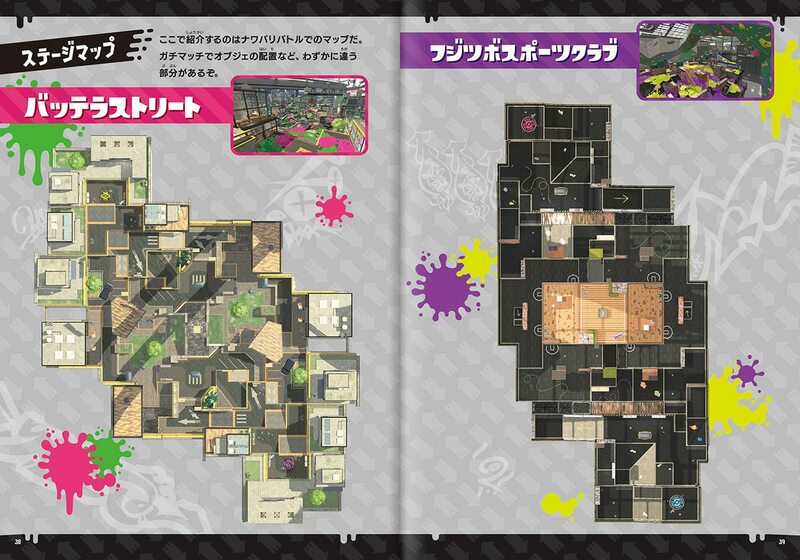 Its contents are exactly the same across all regions.